Recently Microsoft released .Net Core 2.0 i.e on 14th Aug 2017. 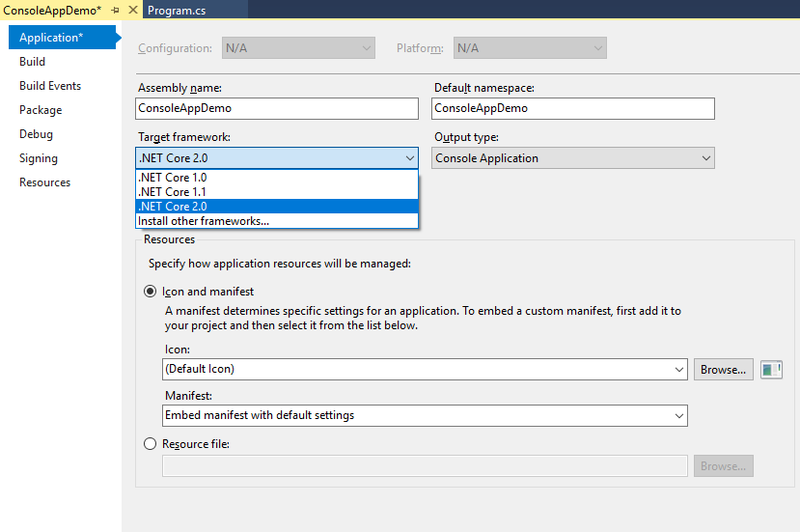 So developer like you and me can start developing .Net Core 2.0 application. (Dot net core).Net Core 2.0 is ready to work on your local machine or on Azure Cloud. It is available in all Azure regions. .Net Core 2.0 is available with Visual Studio 2017. .Net Core 2.0 supports on below Operating System. What's new in .Net Core 2.0? 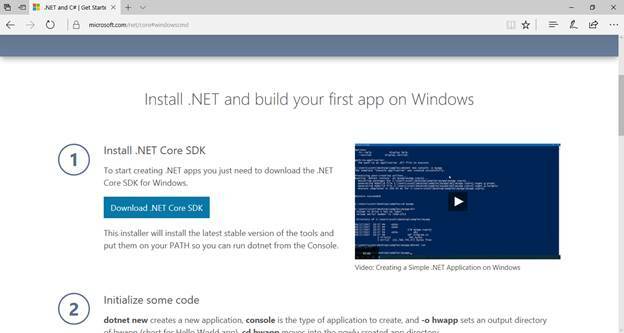 To start developing a web application using .Net Core, please download .Net Core SDK from below link. 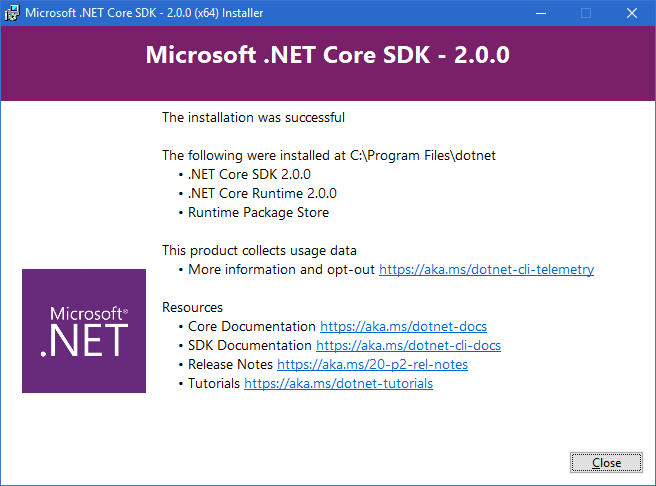 Once downloading and installation done, you can see .Net Core SDK 2.0 installed in your machine. 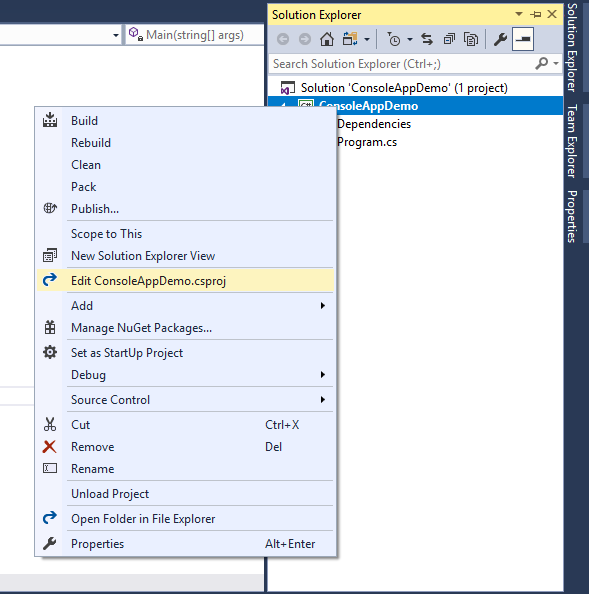 You can see .Net Core 2.0 in Project properties. Check .csproj file. Right click on Project name in solution explorer and click on "Edit ProjectNem.csproj"
You may see below XML file. As we already know that .Net Core allows development using Visual Studio and Command Line Interface. Here we will see very basics of .Net Core 2.0 implementation using Command Line Interface. Type - dotnet new web -o <web application name> See below screen. Many developers saying .Net Core + Visual Studio 2017 = Awesome development experience. To know more about .Net Core 2.0 please visit Microsoft site. Prev Blog- What is .Net Core?